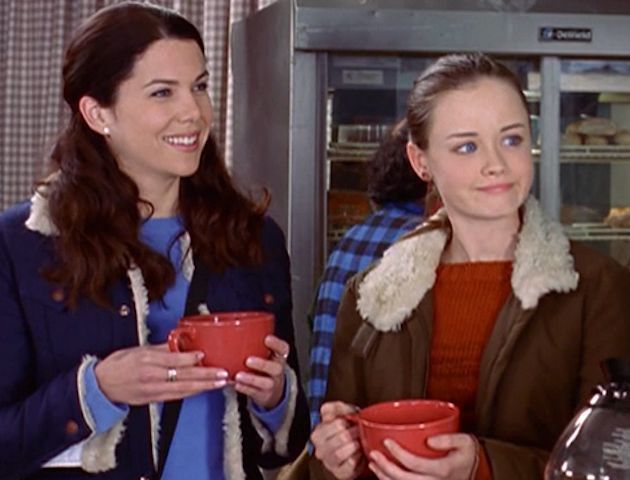 This cosy drama about the lives of mother-daughter team Lorelai and Rory Gilmore was cancelled after seven seasons, in 2007. Many fans felt dissatisfied with the show’s ending, which was not written by show creator Amy Sherman-Palladino. So there was much excitement when, in October 2015, news hit that Netflix had commissioned four 90-minute episodes. We’re told that Amy will be back at the helm and stars Lauren Graham and Alexis Bledel are on board. There will be some changes though. The sad death of Edward Herrmann means we won’t be seeing Richard Gilmore. And who knows if now-superstar Melissa McCarthy can be lured from Hollywood back to Stars Hollow to reprise her role as Sookie? Whatever happens, we can’t wait to find out. Sitcom Boy Meets World followed Cory Matthews from a young schoolboy to life in college as a married man. Much of the story was based on Cory’s relationship with Topanga. After the last episode aired in 2000, fans were left wondering if the teen lovebirds’ relationship would last. And that question was answered in 2014 when Girl Meets World hit our screens, and showed Cory and Topanga, still happily married and bringing up their teenage daughter Riley in New York. Hit science-fiction drama The X Files aired its last episode in 2002, having made household names of David Duchovny and Gillian Anderson, who played FBI special agents Mulder and Scully. It has remained a fan favourite so truth-seekers were delighted when it was announced that show creator Chris Carter was bringing the series back for a six episode mini-series which will be back on our screens in early 2016. 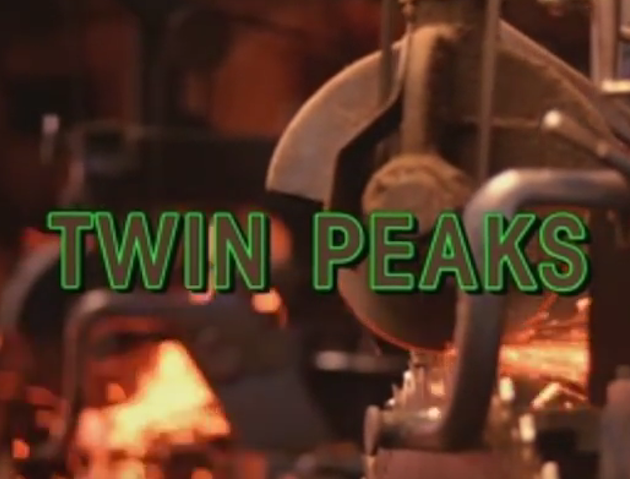 A cult show with a huge following, Twin Peaks followed the residents of a quaint town whose bizarre secrets were exposed when authorities began to look into the murder of homecoming queen Laura Palmer. When the show ended in 1991 there were still questions that fans wanted answers to. And now it looks like they’re going to get them!  A new series is currently in production. Kyle MacLachlan is returning as FBI agent Dale Cooper and David Lynch will be directing every episode. 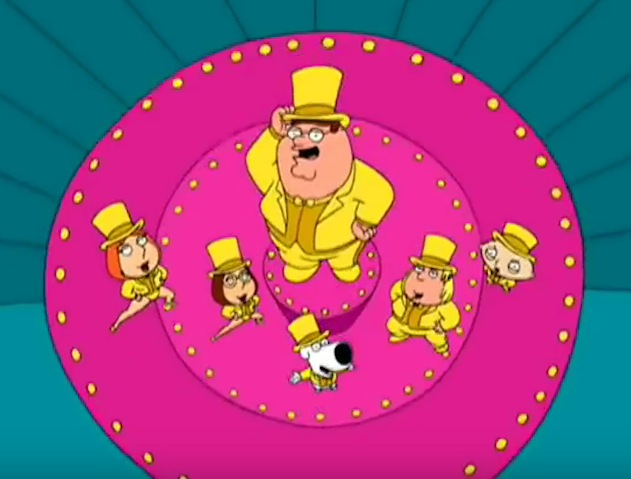 Long-running animated sitcom Family Guy, about the lives of the Griffins and their friends in Quahog, is a firm favourite now, but it was actually cancelled after its third series in 2000. However, favourable DVD sales and high ratings in re-runs convinced the network, Fox, that there was a fan base for the cartoon, and they commissioned 35 new episodes. Following that, it came back from yet another cancellation and now the show is airing its 14th season, and the franchise is said to be worth $1 billion! For those of us who grew up in the 80s with Danger Mouse and his sidekick Penfold, this had to be one of the most exciting TV reboots yet. 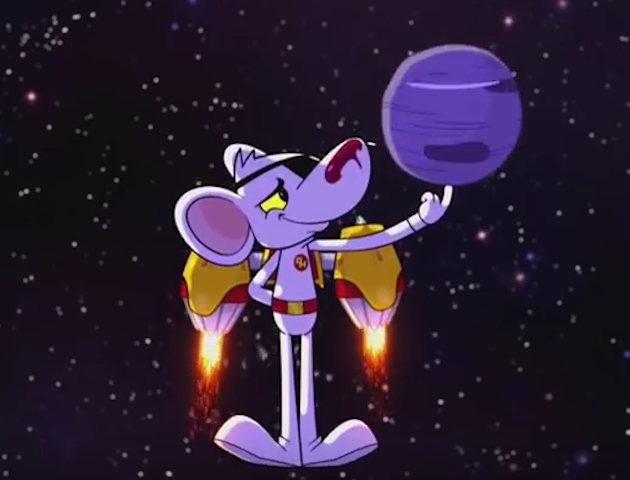 Originally voiced by David Jason, Danger Mouse is now played by Pointless host Alexander Armstrong. Stephen Fry is also on the voice cast, and the show is narrated by Dave Lamb, the voiceover man from Come Dine With Me! The cartoon began airing in September 2015 on CBBC. 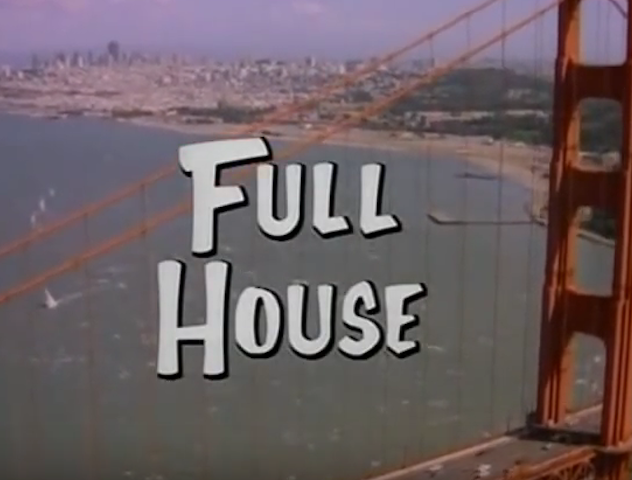 American sitcom Full House told the story of Danny Tanner who is trying to raise his daughters, following the death of his wife. The show made stars of Mary-Kate and Ashley Olsen, who shared the role of Danny’s daughter, Michelle. Next year, Netflix will air 13 new episodes of the show, set in modern day and now called Fuller House. Much of the original cast is returning, but it’s not yet known if we can expect to see the Olsen twins reprise their role.